Around 30% of people would consider holidaying in an area affected by radiation. Holidaymakers could soon be ditching the two-week standard package deal in Tenerife for something a little riskier – like a trip to the radiation zone surrounding Chernobyl. Research conducted by X-ray protection manufacturer Rothband found that around 30 per cent of people are open to the idea of taking an extended trip to an area of the world affected by radiation. 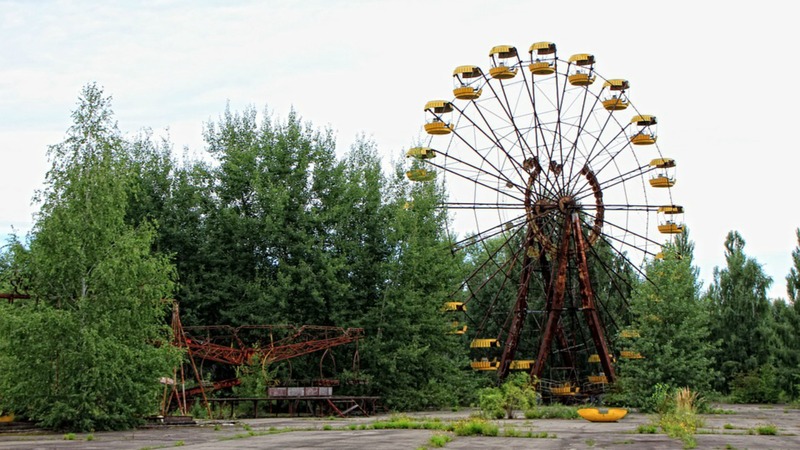 In fact, areas like Chernobyl are already proving popular with tourists looking for something a little different to the usual 14 days in the sub. 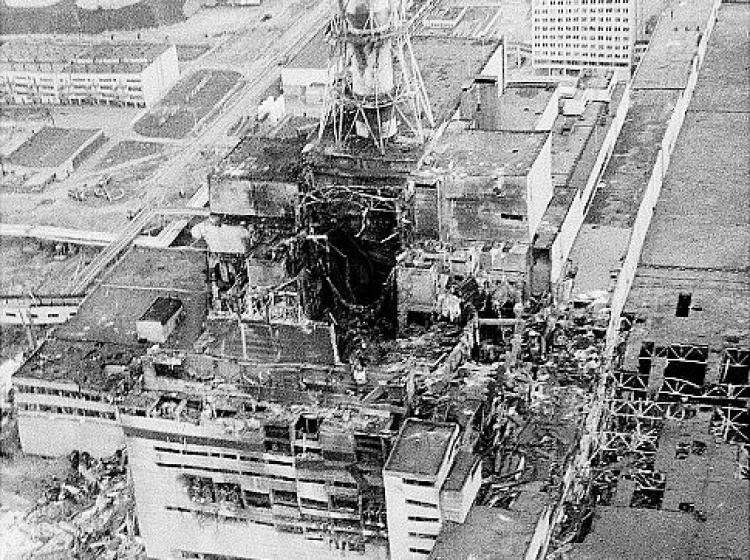 The area, located close to a nuclear power plant near Pripyat in Ukraine, formerly part of the Soviet Union, was the site of the most catastrophic nuclear incident in history back in April 1986. These days, however, companies like Lupine Travel take as many as 300 people to Chernobyl. “The numbers used to be higher but they were really affected by the outbreak of the civil war in Ukraine in 2014. They have recently started to recover though,” company MD Dylan Harris explains. While it’s still some way off being the destination of choice for stag and hen dos, the move does suggest young people are increasingly turning to alternative holiday destinations rather than some of the more traditional locations. Next stop: The North Pole.